The State Bar of Texas Computer and Technology Section worked with TexasBarCLE to create a series of short videos about technology-related topics, from legal ethics to cybersecurity. What lawyers and clients need to know about security. Tips, resources, and information to get your practice up to speed. 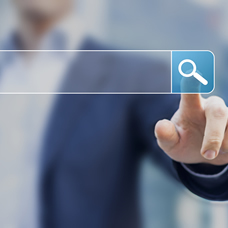 Should you use a search engine marketing company? 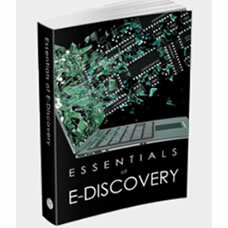 This book examines the major topics taken from state and federal caselaw regarding electronic discovery. 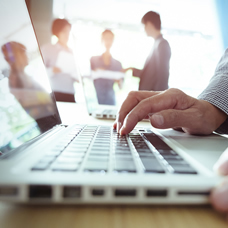 Learn how technology and the legal profession intersect, get to know like-minded lawyers, and grow your practice.